Hitcham Vale is the home of Judy and Edward Bartkowiak. 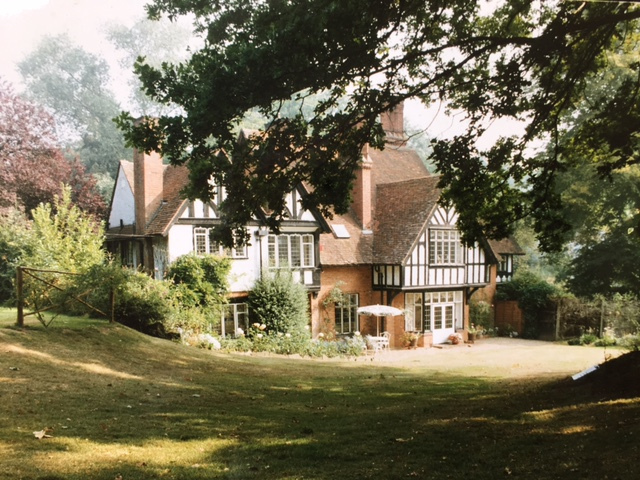 Built in 1866 near Burnham Beeches, a woodland area of great beauty and scientific interest, it now offers a writing retreat, NLP and English coaching, and is a comfortable and homely B&B, overlooking fields of horses. Find out more below about the services offered at this tranquil Buckinghamshire sanctuary. Hitcham Vale offers accommodation for its residential courses. We also provide Bed and Breakfast and see below for Monday to Friday room rental in our pleasantly decorated quiet rooms. 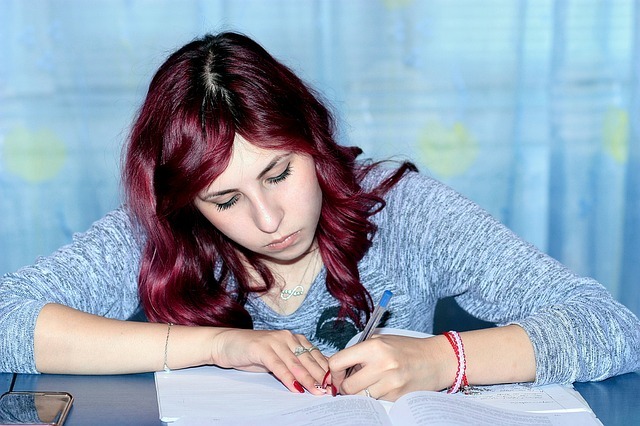 Hitcham Vale is the perfect place for teens to study English if it's not their first language. Enjoy a great combination of formal lessons, language activities, cultural visits, sport and live en-famille. 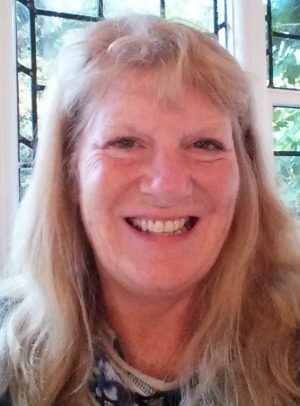 As well as providing a retreat for writers, Judy is a published author herself. She is also an editor and occasionally a ghost writer for other authors. 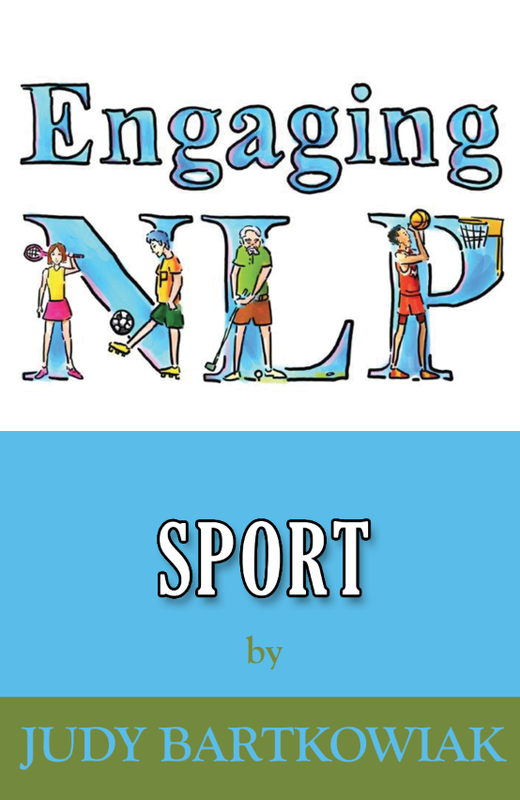 If you need help to concentrate your mind on achieving your sporting goals, Judy helps individuals and teams alike, of all ages and in many different sports. Having been involved in sport at a competitive level for many years, she understands the pressures and can help you concentrate on your targets and overcome limiting beliefs, fear, anger and anxiety. 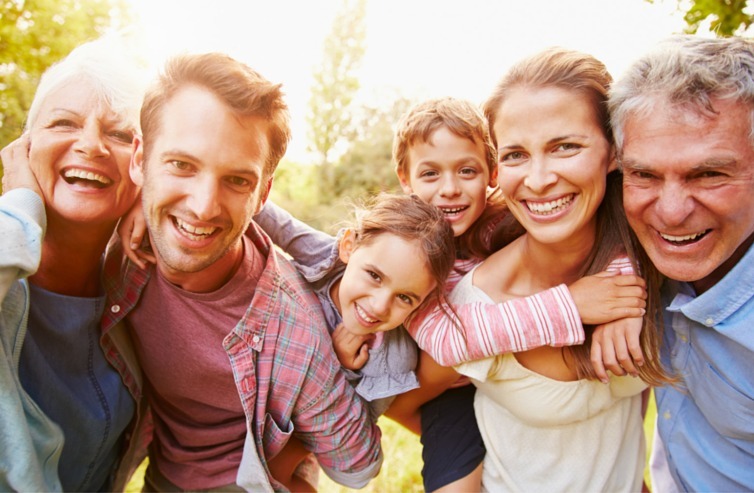 NLP Family encompasses Judy's extensive work with NLP, helping parents and children to cope with the demands of modern life and the pressures placed on families. Judy also offers Practitioner Training - residential courses leading to NLP Practitioner status. Judy conducts Market Research aimed at children, from both a qualitative and quantitative viewpoint. Her NLP experience helps to get insights from each child, and Hitcham Vale provides a homely and comfortable environment for the research. All of our rooms are available from Monday to Friday for those working away from home. 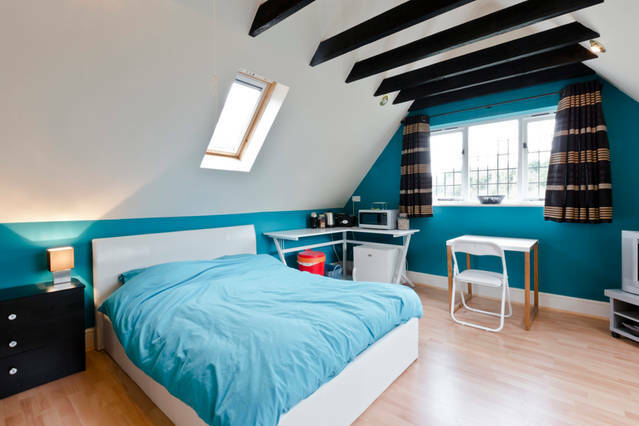 We have two double and two single rooms, all bright and comfortable and offering privacy and quiet. Copyright 2016, Judy Bartkowiak and A Bit of Support. All Rights Reserved.